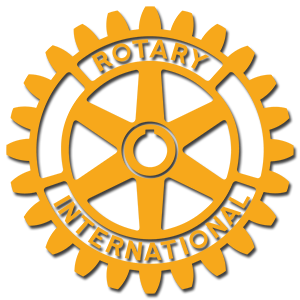 Rotary is an international community that brings together leaders who step up to take on the world’s toughest challenges, locally and globally. The eradication of polio is one of our longest standing and most significant efforts. 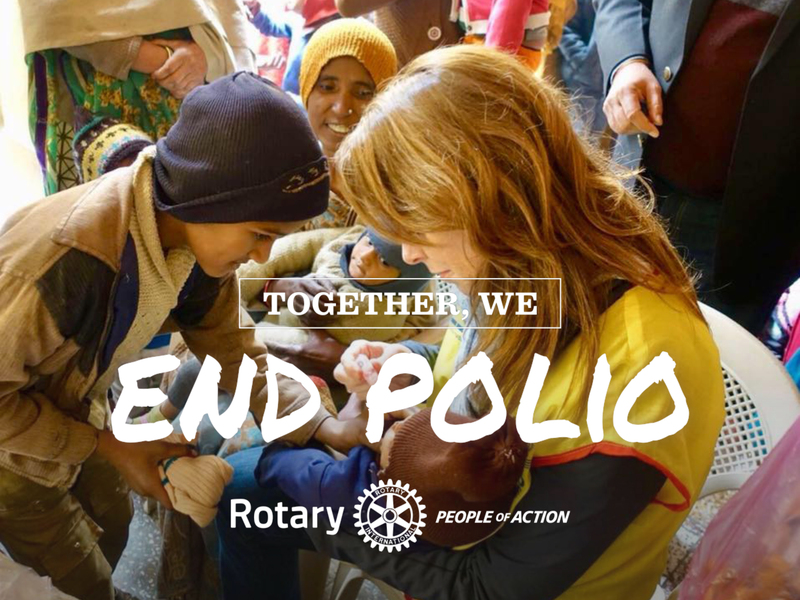 Along with our partners, Rotary has helped immunize more than 2.5 billion children against polio in 122 countries. We have reduced polio cases by 99.9 percent worldwide and we won't stop until we end the disease for good. To end polio, we must stop transmission of the virus in the three countries where it remains endemic: Afghanistan, Nigeria, and Pakistan. We must also keep all other countries polio-free until we're certain it won't resurface. Up to 60 high-risk countries still operate large-scale immunization campaigns to protect children against polio. 16 million people are walking today who would have otherwise been paralyzed. If polio isn't eradicated, within 10 years, as many as 200,000 children could be paralyzed by it each year. Polio surveillance networks and vaccination campaigns also monitor children for other health problems like vitamin deficiency and measles, so they can be addressed sooner. 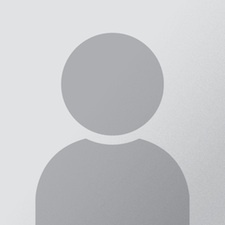 $40-$50 billion in health costs within the next 20 years.